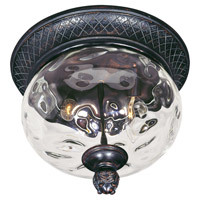 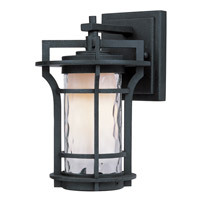 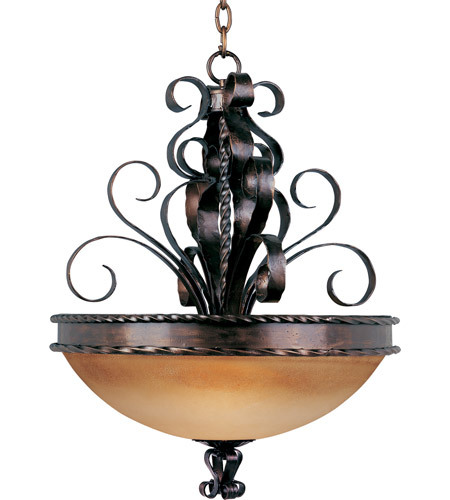 Warm and inviting, this collection features Vintage Amber glass and our Oil Rubbed finish. 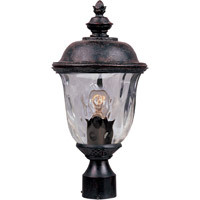 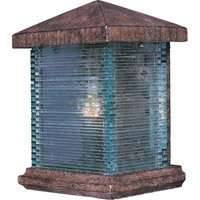 Q Does this lamp come in a 5 or 6 light set? 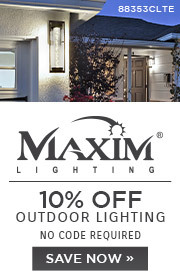 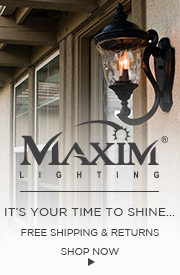 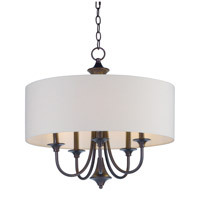 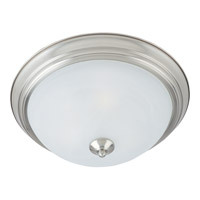 A The Maxim Aspen 3 Light Pendant 20606VAOI is available in a matching 6 Light Chandelier 20607VAOI.